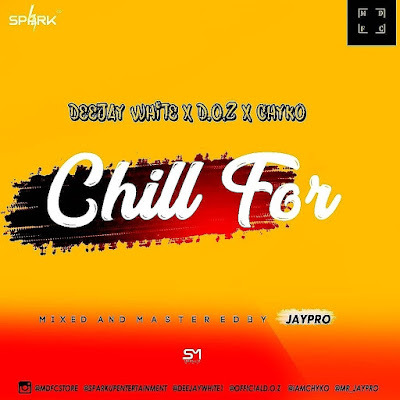 From the Home Of Creatives, SparkUp Entertainment in partnership with M.D.F.C releases this beautiful love song titled Chill For, to inspire the love birds in all of us. 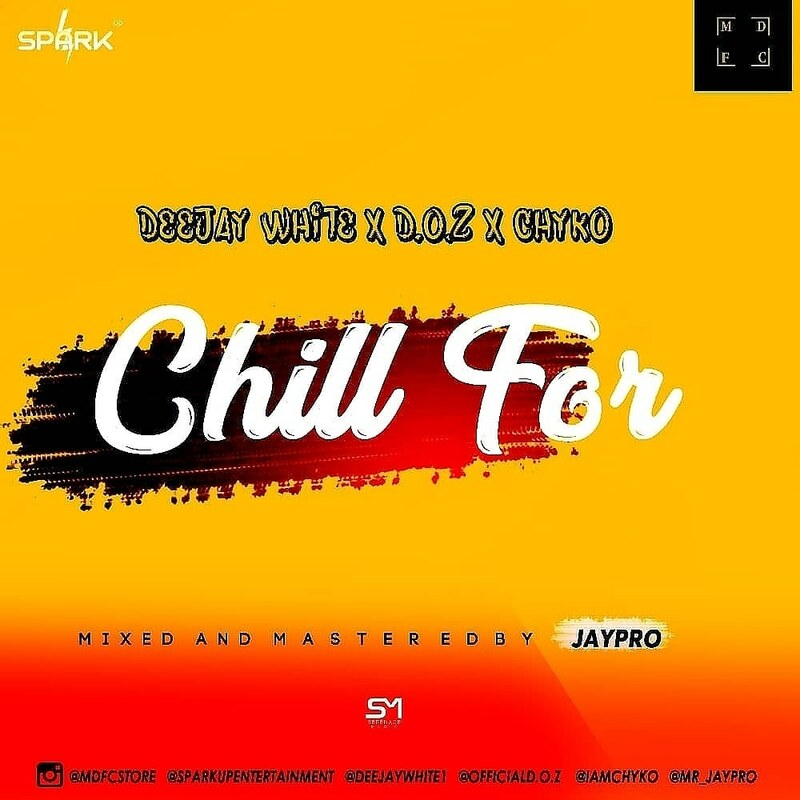 The song is a collaborative effort from Deejay White, Singer and Dancer D.O.Z and Rapper Chyko. Mixed and Mastered by Jaypro.